Your Heartsong … Singing Loud and Strong! 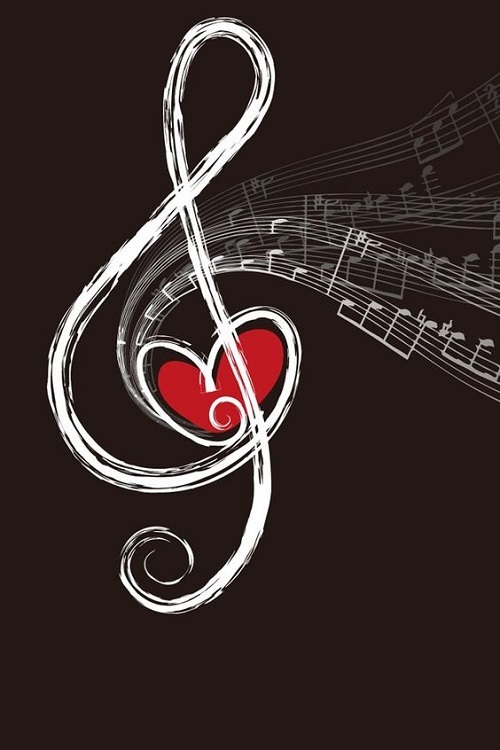 Did you know your heartsong sings for you … sings from you … but mostly … singing of you! Of the “who” you are! How glorious and magnificent you are! Did you know that? Did you? The knowledge that your heartsong is bonded with and shared by many. Each knowing the other and their own unique heartsong. All beating to the universal rhythm of life. So Create, life awaits your heartsong. Thanks for stopping by, hope your week is being good to you. Yo are welcome. I did a goodbye Snow post. A very moving post, Sandra. I am sorry for your loss. Wishing you luck and love with your new little one. Hi Penny, thanks. I am still very upset about Snow even though I am blessed to have a new baby girl. I have to fill the insurance claim form out right now and that is tough. Chestnut just had a bath and I will be going to work soon.